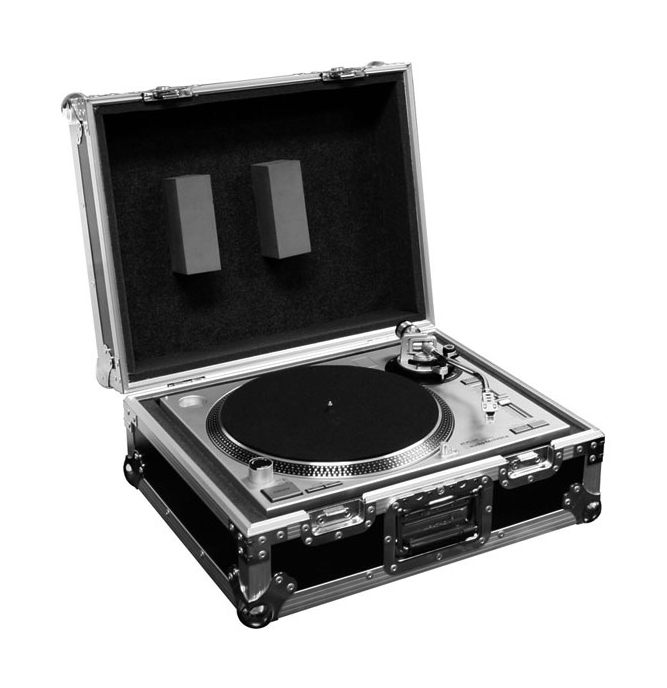 Turntable Deluxe Case fits Technics 1200 and all other brand turntables. 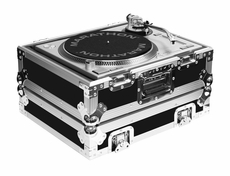 Always prepared for your gig anywhere with outstanding reliability and equipment protection. Produced from high quality materials and made with style and toughness. 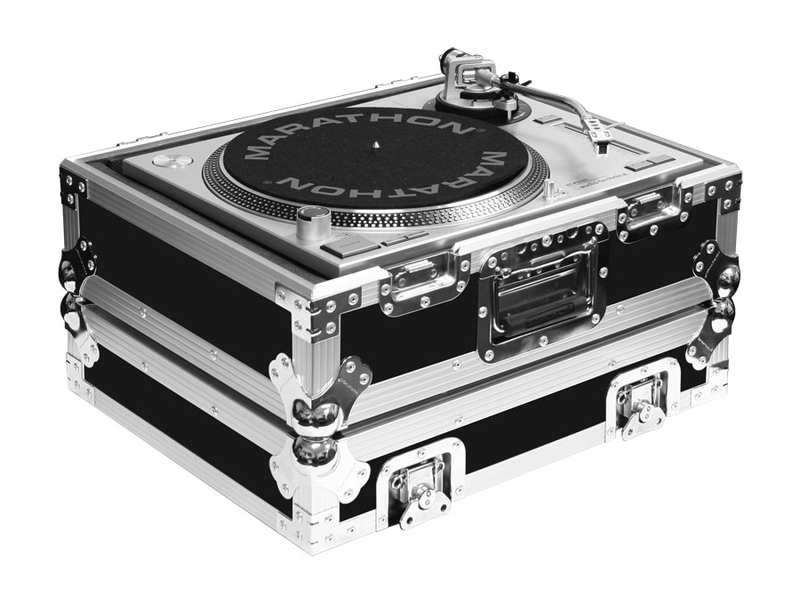 Polyfoam padding system for the right turntable fit and placement, it can accomodates most brand name turntables. 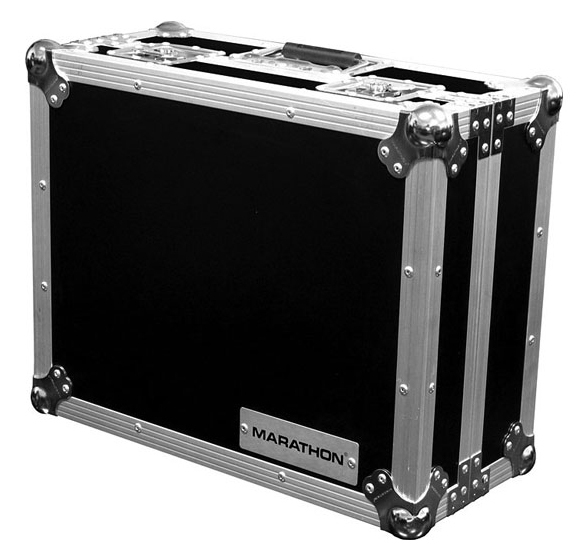 Strong construction that can withstand the demands of travel and secured performance.